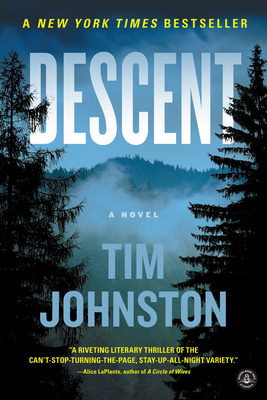 Descent: A Novel (Paperback) | Eagle Harbor Book Co.
It’s hard to believe that this is Tim Johnston’s debut; it is one of the most gripping suspense novels I have read in a very long time. A young woman goes missing in the Rockies, while her brother is right there with her. His inability to give any answers as to how she disappeared leaves the family completely bereft and unable to move on. What happens in the background when no one is looking is chilling.